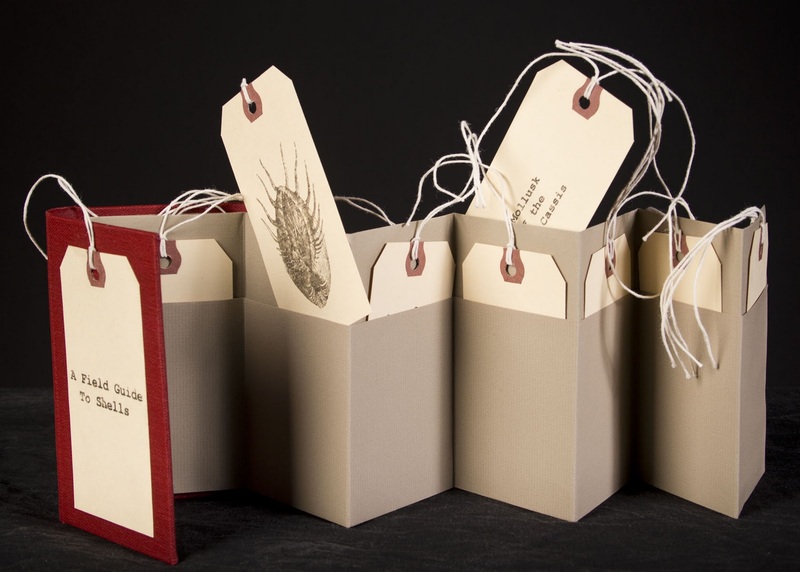 The Gallery at Porter Mill will be hosting an exhibit in collaboration with Montserrat College of Art's student run Bear Gallery titled "Bound and Written." This exhibition features book arts and letterpress work from the students at Montserrat's celebrated and inventive Book Arts and Printmaking program. Join us on Thursday, February 2nd from 6:00 - 8:00 to celebrate the opening of this exciting exhibition. Exhibit runs through February 26th. Find This Event on Facebook! Montserrat College of Art is a four-year, residential college of art and design offering the Bachelor of Fine Arts degree educating the creative problem solvers of tomorrow.